Chocolate has the power to take you places. A cup of hot chocolate and you’re back in your childhood. A milkshake and you’re in a 50s diner. A hit of sea salt and you’re on a desert island. Wait! Make that a dessert island (way better). 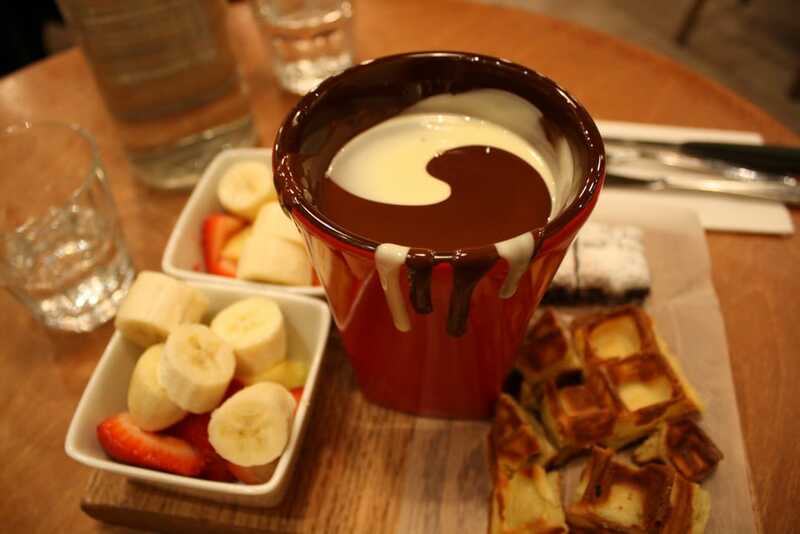 At Cacao 70, we invite you to crunch, sip, slurp and savour your way to a state of chocolate. Bon appétit—and bon voyage!